2.4 Tamagotchi iD Lovely Melody ver. 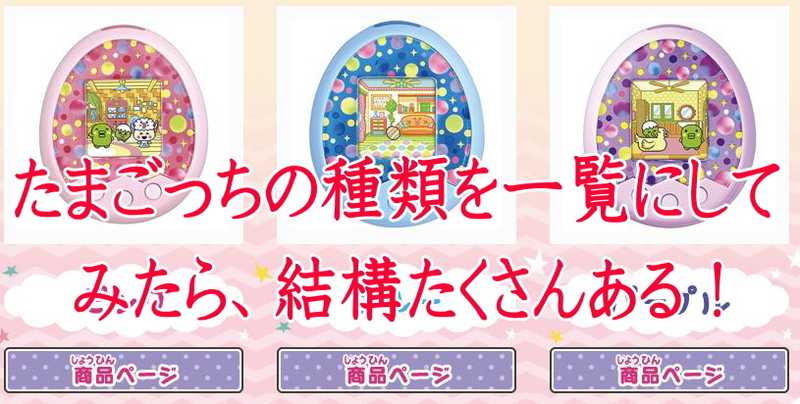 2.6 Tamagotchi iD L 15th Anniversary ver. 2.7 Tamagotchi iD L Princess Spacy ver. 2.11 TAMAGOTCHI 4U+ Anniversary ver. 2.13 Tamagotch m!x 20th Anniversary m!x ver. 2.14 Tamagotch m!x サンリオキャラクターズ m!x ver. 2.15 Tamagotch m!x 20th Dream m!x ver. Tamagotchi iD Lovely Melody ver. 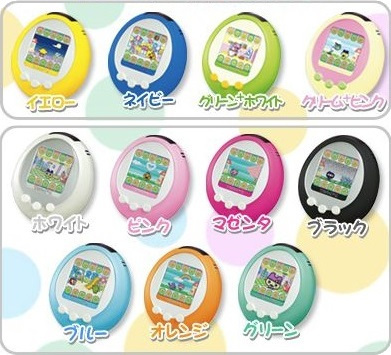 Tamagotchi iD L 15th Anniversary ver. Tamagotch m!x 20th Anniversary m!x ver. Tamagotch m!x サンリオキャラクターズ m!x ver. Tamagotch m!x 20th Dream m!x ver.